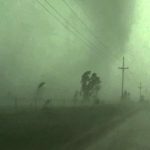 Whenever storms hit, roofing scammers come out of the woodwork. At Amstill Roofing, we have heard all of the stories of how people get scammed and ripped off for thousands of dollars. As professional and experienced roofers, we advise Houstonians to be wary about fly-by-night roofers. Our roofing company has been serving the Houston area since 1974. We love our city and our customers and want to make certain they are protected. If your roof suffers storm damage, then make certain you have trained, professional, and trustworthy roofers conduct your roof repairs or roof replacements. One of the best ways to ensure you aren’t hiring a scam artist is by checking their online reviews. This is why we put our online reviews on our site for any customer or potential customer to view. We have received great reviews from our customers through Facebook, Google and other online review platforms. Another way to protect your home and your pocketbook is by checking their grade with the Better Business Bureau. Scammers are only out to get the insurance money you receive to cover the damage to your home. 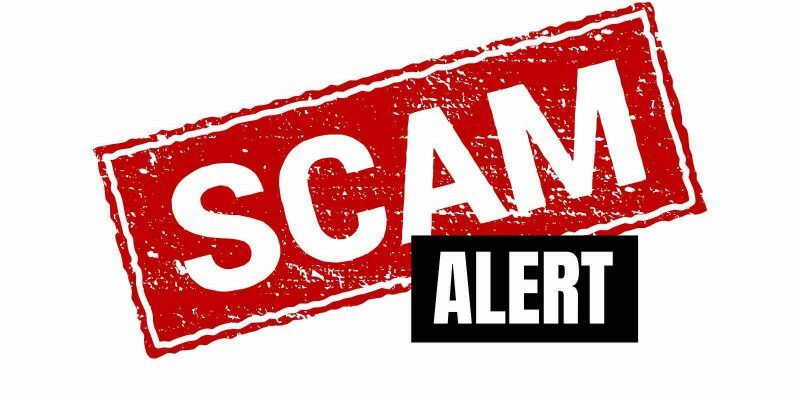 Many scammers simply leave town with the thousands of dollars or do a very poor job of roofing and then leave. Either way, Houston homeowners who have been scammed by these people are stuck with a major bill that will have to come out of their pocket. DON’T GET SCAMMED. CALL AMSTILL TODAY. Be wary of roofing contractors who promise too much and have portfolio to show you. If they tell you they can replace your roof at no cost to you, then be suspicious. Always know who you’re dealing with and what to look out for. Amstill Roofing is the most trusted roofing company in Houston and we’re proud of that fact. If you need roof repairs or a roof replacement, then contact us today. We look forward to providing you with great service and a long-lasting roof. Until November, it looks like Houston will be experiencing extreme weather. This is the annual case for our city due to hurricane season. All of southeast Houston, like Memorial, Katy, Sugarland, and the Energy Corridor, experience high heat and heavy rains throughout the summer and the fall. 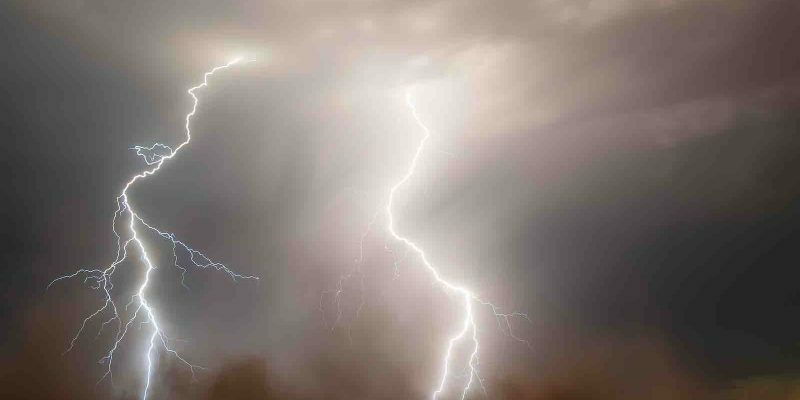 These extreme weather conditions can cause storm damage to your roof. Storms cause billions of dollars in damages every year and one of the main areas that take the brunt of these damages is roofs. 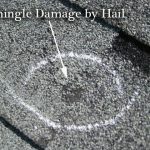 Storm damage to roofs can range from missing shingles to falling limbs. Regardless of the type of damage from a storm your roof has encountered, taking care of the damage quickly is essential to mitigating costs. 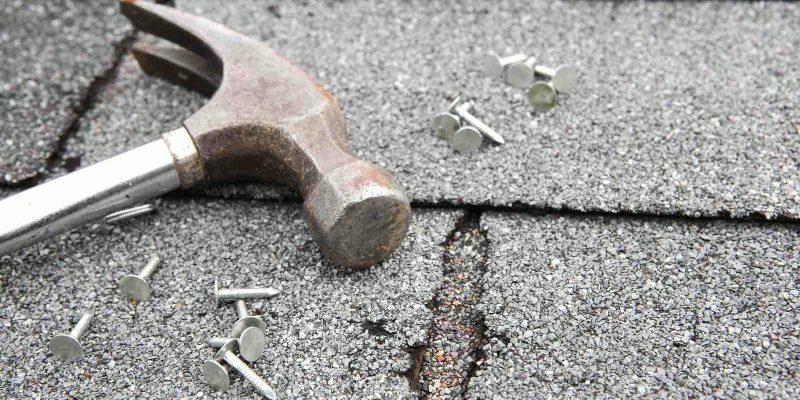 Before major storms hit the Houston area, we recommend getting a roof inspection. A roof inspection with Amstill Roofing can catch small issues that can become major problems before a big storm, like a hurricane, hits. 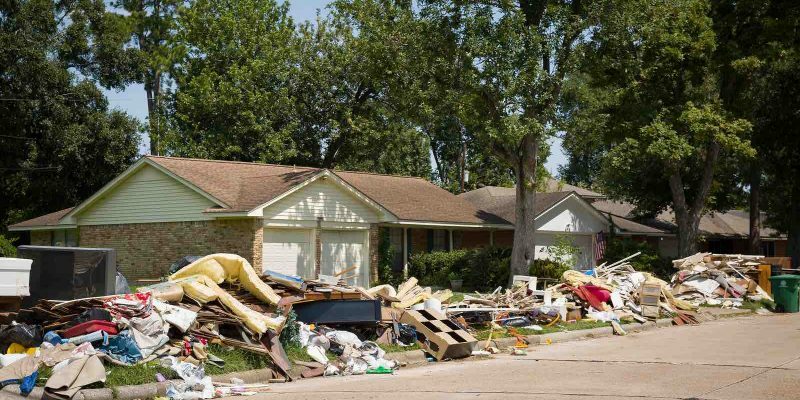 Each year, Houston and its surrounding areas, like Sugarland, Memorial, Katy, and the Energy Corridor, encounter a hurricane or the remnants of a hurricane hitting somewhere off the Gulf Coast. The best way to make certain your roof can stand up against a large storm is to have your roof checked by one of our roofing experts. At Amstill Roofing, we have been conducting roof repairs, roof replacements, and roof inspections since 1974. Checking to make sure every roof is as ready as possible for any type of weather condition is simply one of our jobs. Our goal is to provide the very best roofing service in Houston, and ensuring the health of a homeowner’s roof is part of that. If you have had your roof for 20 years or more, then you should consider receiving a roof inspection. Our roof inspections are complimentary because we want to make certain every homeowner and their families are safe regardless of what Houston’s weather conditions throw at them. Contact Amstill Roofing today and make certain your roof is ready for anything. Finding professional, experienced and trustworthy roofers in the Houston area can be difficult for homeowners. The Greater Houston area expands widely, making it hard for homeowners in various areas, like Katy, to get the roofing work they need. For Katy, TX residents, Amstill Roofing is here to provide you with exceptional roofing service, which includes roof repairs and roof replacements. We use only the very best materials when conducting roofing jobs, which ensures every customer receives top of the line service with long-lasting warranties. 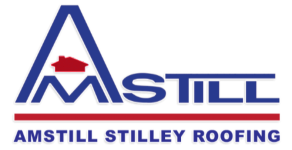 Amstill Roofing has been serving the Greater Houston area since 1974 and has been providing various types of roof work due to storm damage, old age, and falling debris. Our goal is to protect the homes of Houstonians by establishing strong roofs that last for decades. For people in Katy and the rest of Houston, they know how the weather in southeast Texas can change quickly. These weather changes, from heavy rains to extreme heat, are harmful to a roof by causing wear and tear. We advise our customers to receive roof inspections to ensure their roofs are healthy for the coming years. 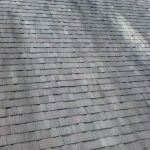 Smalls issues, like missing shingles or leaves collecting on the roof, can lead to major problems that can turn from simple and inexpensive to complex and costly. 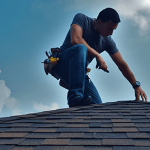 Roof inspections conducted by our roofing experts help make certain that your shingles are in good working condition, that the interior of roof doesn’t have cracks or breaks, and there are no soft spots on the roof. Catching issues before they become problems can save you a lot of money in the short- and long-term. It can also prevent extreme damage in time of major storms, like hurricanes. Amstill Roofing can provide your Katy home with necessary roof protection. Contact our Houston roofing company and schedule your roof inspection appointment. Our roofers also service Memorial, Sugarland, and the Energy Corridor. Hurricane Season Is Back! Is Your Houston Roof Ready? Hurricane season officially began on June 1, which means we are well into the worst weather season for Houston. There isn’t one Houstonian, or probably one American, who doesn’t remember vividly what happened last year with Hurricane Harvey. Hurricane Harvey was named a 500-year and even a 1000-year storm, and rightfully so. The flooding devastation from the storm was practically unprecedented. This means there’s a good chance (knock on wood) we will never experience a storm like this again in our lifetime, and possibly within the next few centuries. But this doesn’t change the fact that hurricanes will be making their way to Houston every year; perhaps not the brunt of the storm, but definitely the remnants. With every hurricane season, we always ask the same question: is your Houston roof ready? At Amstill Roofing, our roofing professionals are here to protect your home by establishing a strong roof. We use on the best materials for our roofs. This ensures that our roofs are guaranteed through the decades to stand up against storms and various weather conditions. If your roof is older than 20 years old, then there is a good chance that it needs to be replaced. Typically roofs last about this long. The best way to find out if your roof needs to be replaced or just repaired is to undergo a roof inspection. A thorough roof inspection will measure the health of your roof, which includes the shingles and the interior of the roof. Amstill Roofing specializes in roof replacements and roof repairs. If your Houston roof needs repair or replacement, then be sure to get this done before hurricane season begins to thoroughly impact the Houston area. If your home is located in the Greater Houston area, including the Memorial, Katy, Sugarland and Energy Corridor areas, contact Amstill Roofing today and schedule a roof inspection to find out if your roof is ready for this hurricane season and the others to come.